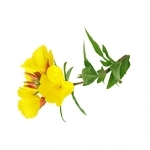 Carrier, Vegetable & Infused Oils - Amphora Aromatics Ltd – Supplier of pure essential oils and aromatherapy Products. 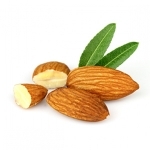 Carrier Oils such as Sweet Almond or Grapeseed contain lots of properties which make them great to use on their own. 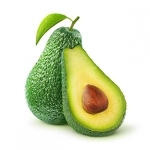 However, they are mostly used as base oils for massage blends and their inherent properties are often accentuated by the addition of essential oils. In these articles we will help you decide which carrier oil is best for your particular requirements. The origin of the Apricot tree is unclear. Some claim it's native to Armenia, others say China or India. Now found worldwide in countries with a suitable climate. 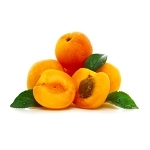 The oil is expressed from the kernel of the Apricot fruit. Grapes are believed to be native to Asia, Europe and the Mediterranean but are now grown all over the world. 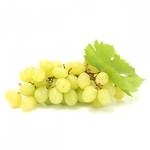 The oil is obtained by the expression and refining of the seeds of the grape. Native to the desert areas of Mexico, Arizona and California. 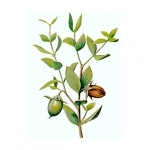 The fixed oil is expressed or extracted from the seeds of the desert shrub. Native to to the Queensland and New South Wales regions of Australia. 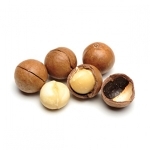 The oil is obtained by the pressing of the nut. The Peach tree is native to China and South Asia. 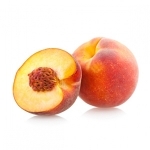 The oil is cold pressed and refined from the kernel of the peach. Native to Chile and surrounding countries - still mainly produced in Chile to this day. The oil is obtained by the cold pressing of the plant. Originally native to the Middle East but quickly spread to the Mediterranean, Asia and now found the world over. 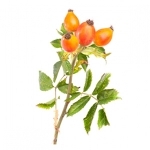 The oil is obtained by cold pressing and refinement of the ripe seed kernel. The Wheatgerm plant is native to United States, Southwest Asia - Middle East, Arabian Peninsula, Turkey, South Europe, and North Africa. Wheatgerm Oil is extracted from the germ of the wheat kernel. 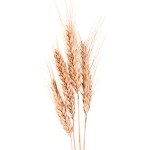 Unrefined Wheatgerm Oil is rich in Vitamin E and essential fatty acids, anti-oxidant and regenerative properties. A viscous, sticky oil with a rich wheaty odour.